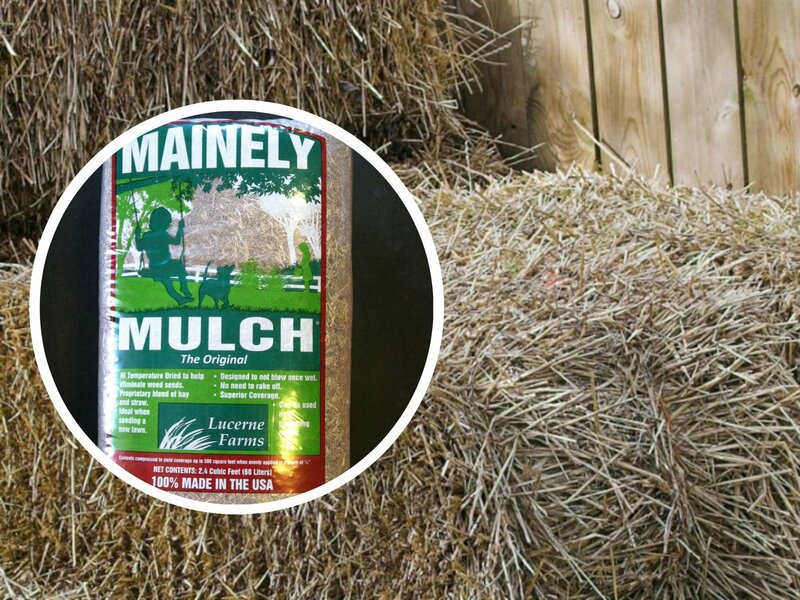 Mulch hay is great for mulching new lawns and helps grow grass where brown spots occur. 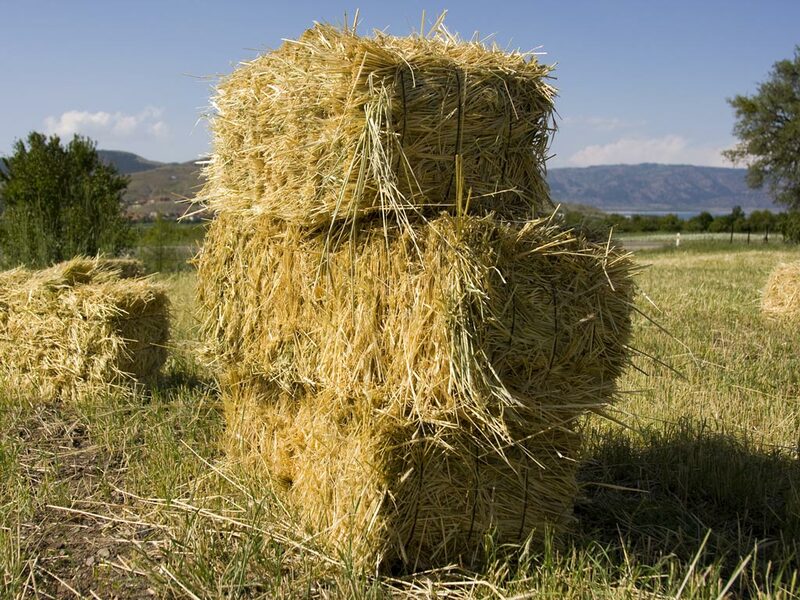 When hay decomposes it adds significant nutrients to the soil to increase its fertility. It’s also great for your vegetable and flower gardens. 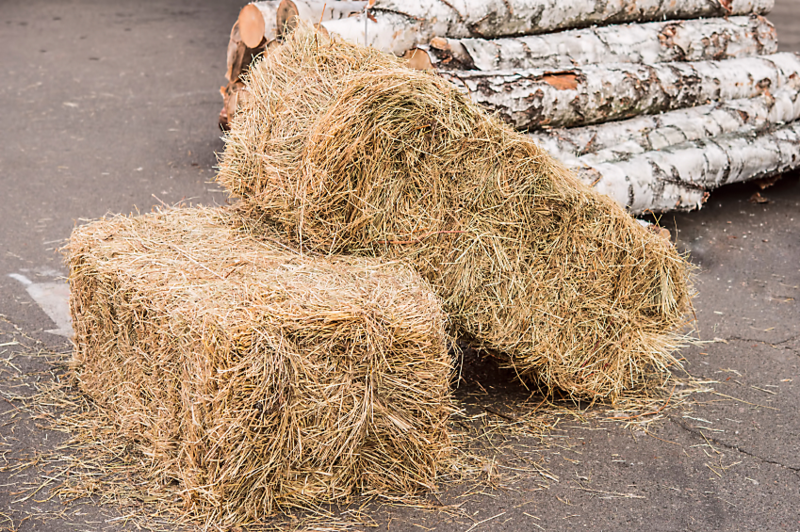 Some of our hay is cut by us and some is imported, but all meets our high-quality standards.